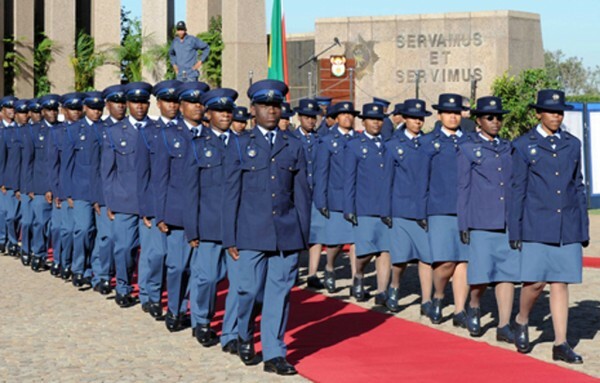 The South African Police Service invites applications from all races and gender for Enlistment in the Police Act. If you join the SAPS you can either become a police official or a civilian employee. Are you young, energetic, intelligent, physically and mentally fit individuals, dedicated to serving their country by pursuing a career in policing. Be prepared to serve anywhere in the Republic. he South African Police Service invites applications from all races and gender for Enlistment in the Police Act. If you join the SAPS you can either become a police official or a civilian employee. All applicants will be subjected to a fitness, psychometric and integrity testing as well as medical evaluation and will be interviewed during the recruitment, selection and enlistment process. The SAPS will also verify the criminal record, qualifications, drivers license, citizenship and residential address of each applicant.